Besides being one of the most used ingredients, there are also a range of values after using egg’s content. Namely, egg shells are great friends of the skin and pets. In addition we will present 7 smart egg shell uses. Crumble the shells of eggs and place them around the plants in the garden. 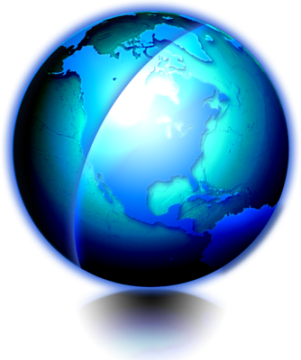 They will protect against attacks on small pests such as snails and lizards. Also, the shell itself acts as natural pesticide. The smell of eggs prevents the arrival of unwanted guests in the garden. The thin membrane located inside the shell can be used as a protection, remedy and preventive when it comes to overgrown nails. Crush several egg shells and put them into the drain and let the water run. Thanks to the running water, shells will pass through the pipes and remove dirt and grease. Make a small hole on the egg’s bottom with half a centimeter in diameter. Gently shake the egg until its content is out. Wash the shell with under lukewarm water, dry it and use it as a mold for making chocolatce eggs. 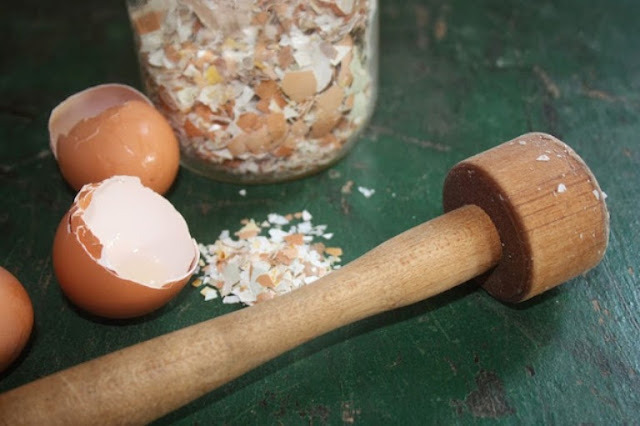 Put some egg shells in kitchen towel and use wooden pestle in order to crush them completely. Next, mix the crushed egg shells with apple cider vinegar and use the resulting mixture as an abrasive mean for removing scale off of the sink, thermos etc. Put egg shells in a jar of apple cider vinegar. Let the mixture stand still for 2 days. The shells will soften and the jar’s content will become homogeneous mixture. Use the mixture against skin irritation and itching.